These days, with the advent of several diseases and new medical conditions coming up, Medical ID is one of the important elements to have in an emergency. I remember, when I was little and got diagnosed with Asthma, I received my first medical bracelet. 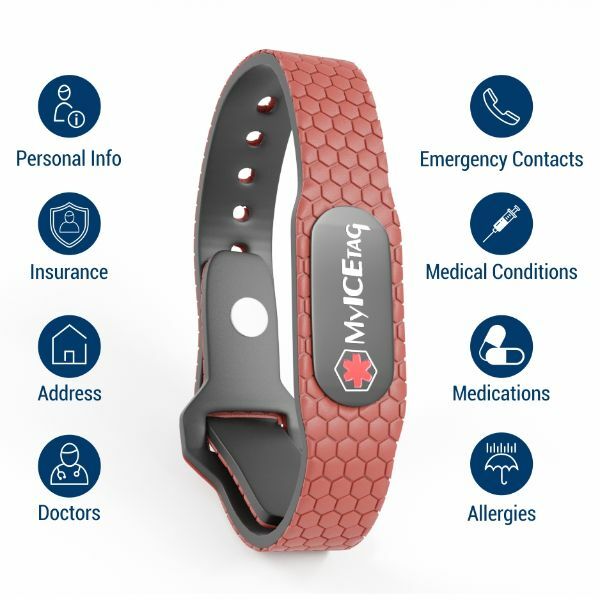 Now after many years, when I have recently bought a new medical Id bracelet to replace my old one, I found several people acknowledging the product and the value the asset provides to medical emergencies. It provides the knowledge of your previous medical history or medical condition so they know how to treat you. It also helps the responders to know whom to call so they can get the proper information about your identity. It helps your family know the tag was scanned and where. There are different varieties of medical Id that you can choose from; Medical id Bracelets, Medical Pendants, Medical Tags etc. And, even you can choose a simple medical card that you can keep in your wallet with your medical info on it. If you are a female and looking for something that would appear like jewellery then you can start your search, first, establish your budget. Many Medical Ids are of around or under Rs 1000. Just remember, it is your medical safety; invest your money into a product that will provide value for the pricing and benefit in case of endangerment to health.